The disregarding of child labor laws, little to no financial transparency, blind toleration of sexual abuse in the workplace. These are just a few of the things that make up the ugly side of the fashion industry, but things might be starting to change for the better. 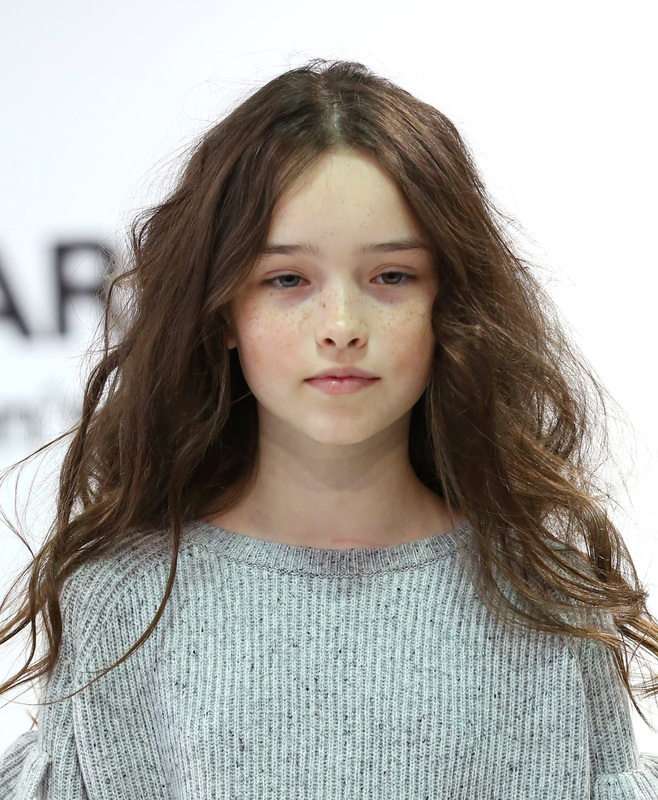 According to a newsletter sent this morning by the Model Alliance, a not-for-profit organization working to give models a voice in the workplace, the state of New York is looking to make major legal steps in protecting young models. Senator Diane Savino, Chair of the State Labor Committee, and Senator Jeffrey Klein, the Co-Leader of the New York State Senate are proposing legislation that would extend the laws currently protecting child performers to underage models. It's difficult not to get behind this legislation, especially when you read up about the seedy realities of being underage in the fashion industry. Right now, there is hardly anything being done to make sure young models are entering a safe workplace. As part of their six-point Health Intiaitve released last year, Vogue released a statement saying, "We will not knowingly work with models under the age of 16 or who appear to have an eating disorder. We will work with models who, in our view, are healthy and help to promote a healthy body image." That's great for Vogue, but phrases like "not knowingly" and "in our view" mean they can still get away with, well, just about anything. This proposed legislation will hold Vogue, as well as other magazines and design houses, truly responsible for their actions. The legislation is a long, long, long (like Starbucks line at 8:30 A.M. long) way from making it to the Senate, but it's the first step in an important and necessary movement.